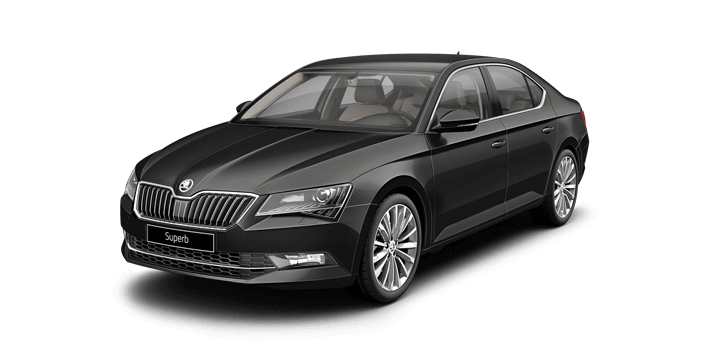 With its blend of practicality, comfort, and style, the ŠKODA Superb offers a premium synergie into the executive class. Its elegance and character are captivating at first glance with sharp lines and clean edges for an attractive aesthetic. The combination of safety, practicality, and space makes the Superb an exceptional offering. 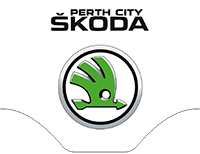 With the ŠKODA Superb, Perth drivers can enjoy a vehicle with stylish and refined aesthetics. The front of the model has a chrome framed, broad radiator grill immediately drawing the eye. The roofline is drawn out for an elegant, yet dynamic side view. There is also precise, clear lines to complete the sophisticated aesthetic. The ŠKODA Superb showcases design perfection. The model uses the new Vision C ŠKODA design language to create sharp lines and an attention grabbing, expressive exterior aesthetic. There is fantastic attention to detail on all of the outer aesthetic, with an interesting interplay between the concave and convex surfaces, creating precise and crisp lines. The exterior design has been reimagined to deliver a revolutionary and sophisticated look. 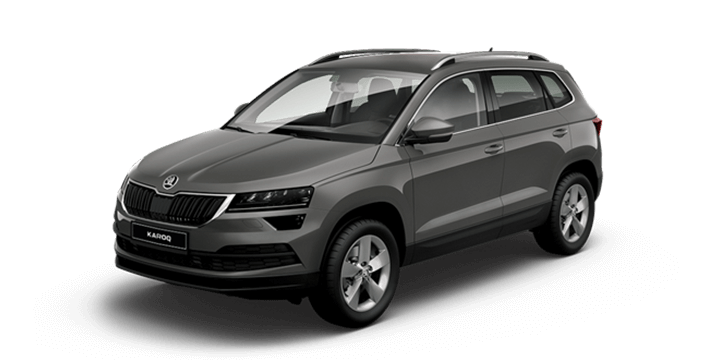 The front of the vehicle has a distinct front grille showcasing the centrally positioned ŠKODA logo. Inside the cabin of the ŠKODA Superb, you will immediately have a feeling of a VIP lounge. When you start up the engine, the ambient lighting automatically intensifies to switch to “driving mode.” This variably adjusted lighting provides a discreet ambiance through the infotainment system, to illuminate your journey. The cabin feels larger and more spacious compared to previous generations, and it is packed with comfort features. There is plenty of room for front and rear passengers and a class leading 625 litres of cargo space. This will allow all passengers to relax in comfort, even if you have hours of driving ahead of you. Although the exterior aesthetics are undeniably sophisticated, it doesn’t stop when you open the door. The ŠKODA Superb cabin has precise manufacturing and specially chosen materials to continue the refined ambiance and offer maximum comfort. Thanks to the Simply Clever design innovations, there is a massive 157 millimetres of knee room in the rear, so even taller adults can be comfortably accommodated. There are also a number of storage solutions including mesh pockets, boot hooks, and cubbies, so everything can be kept neat and tidy. The Superb features the latest in engine technology offered by the Volkswagen Group for a clean and powerful performance. There are two options for turbocharged engines in petrol and diesel, featuring DSG transmission systems. The TSI 1.8 litre petrol offers 118 kW of power and manages a respectable 7.2 litres per 100 kilometres fuel consumption. The TDI 2.0 litre diesel produces 125 kW of power with a frugal consumption of just 5.5 litres per 100 kilometres. However, the engine range is not limited to efficiency and power. With features such as intuitive start stop and Brake Energy Recuperation, the ŠKODA Superb manages to offer exceptional fuel economy with low CO2 emissions, for a greener drive. The ŠKODA Superb demonstrates the brand uncompromising safety standards. The range was awarded the maximum five star ANCAP safety rating. This is thanks to the superb safety features including Anti Slip Regulation, Hill Control, nine airbags, Electronic Stability Control and Electronic Differential Lock. 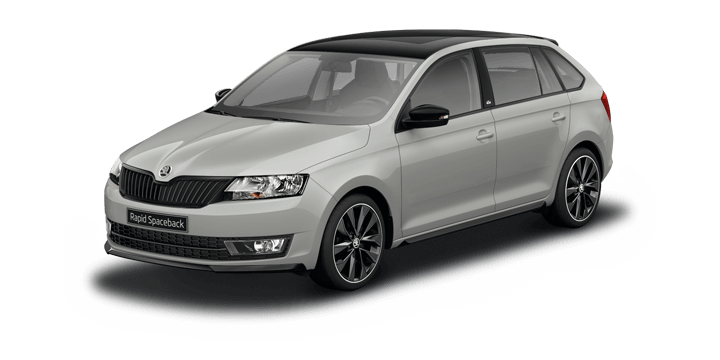 The Simply Clever ŠKODA trademark solutions ensure that the cabin is not only comfortable but distinctly practical. There are novel innovations such as the umbrella pocket in the rear door, to allow your wet umbrella water to flow away from the vehicle. The twindoor boot opening showcases the versatility and practicality of the Superb. The boot opening design transforms this sedan into a liftback with just the touch of a button. Teamed with the massive 1,670 litres of cargo space with the rear seats folded, your Superb can provide fantastic flexibility. If you would like additional information about the ŠKODA Superb, Perth drivers should speak to us. Here at Perth City ŠKODA, we have the new ŠKODA Superb for sale and our sales team is ready to answer any queries you may have or arrange your ŠKODA Superb test drive. The Superb is not only superb in name. It is packed with technology and innovations. This includes SmartLink, allowing connectivity between your smartphone and your Superb using the Android Auto or Apple CarPlay platforms. At the heart of the Superb’s technology is the infotainment system. The infotainment allows you to work, communicate or even just entertain yourself on board. You can stream your music through the eight speaker audio system and use the touchscreen to adjust your settings and controls. 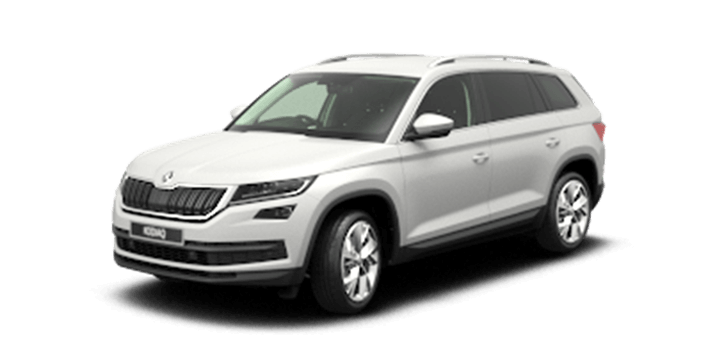 With ŠKODA’s trademark practical solutions, the Superb sets itself apart from its class. A unique novelty on all models is the umbrella located in the rear passenger door. Designed so that the water from the wet umbrella flows away from the car, the Superb is undeniably practical.